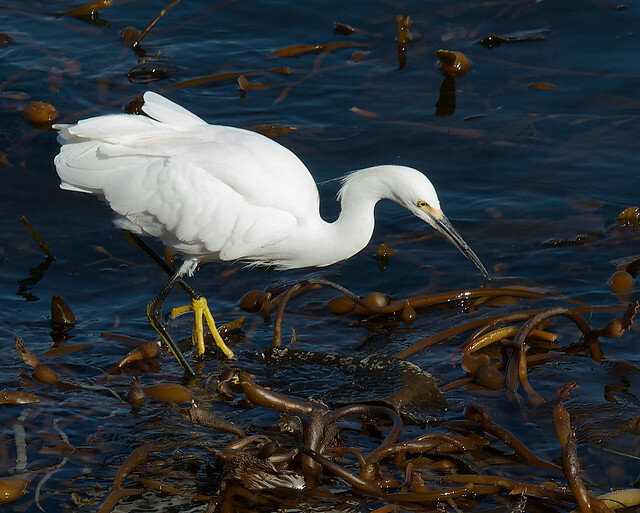 This entry was posted in birds, Events, Monterey and tagged contest, photography, Point Lobos by Tom Clifton. Bookmark the permalink. Great shot of the red tailed hawk. I like the perspective very much. Almost from a rodents perspective. I have 3 living near my house in Elkhorn and these are the first hawks I have seen flying so close to the ground that I am often looking down at them as they pass by on their hunting rounds. Curious as to where you got the shot of the bobcat. They are around the area but elusive. 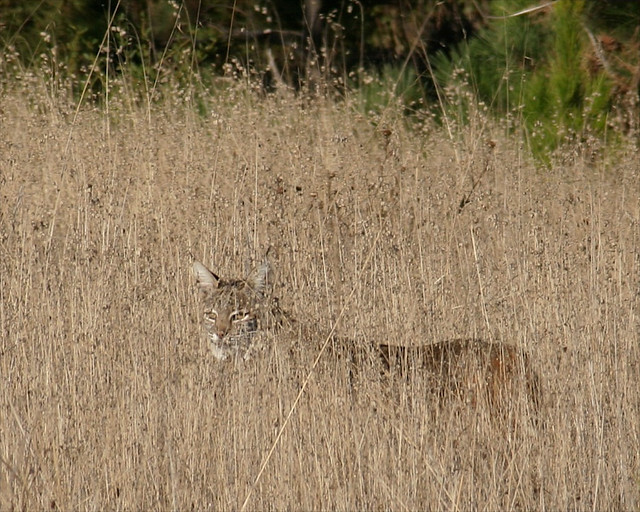 The bobcat was in Point Lobos at Mound Meadow. It was intent on hunting and didn’t seem to mind that there were people nearby. 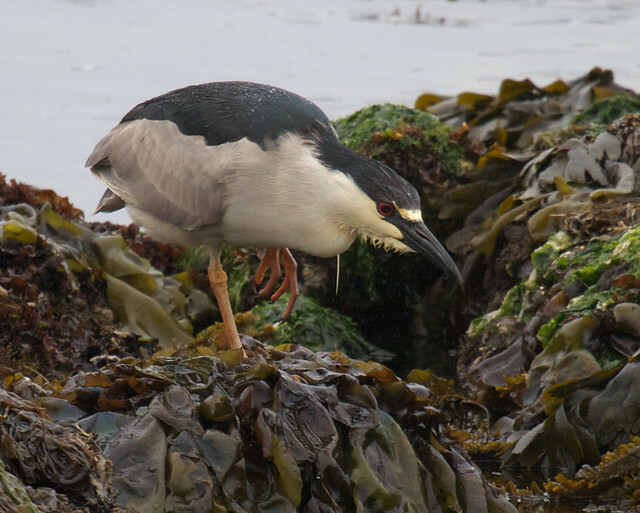 I got lucky with the shot because as you say they tend to be elusive.